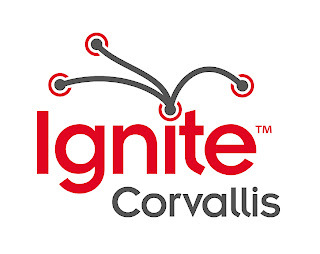 Ignite Corvallis: Deadline Approaching Fast! The deadline for Ignite Corvallis presentations is approaching fast! November 4th is the submission deadline!